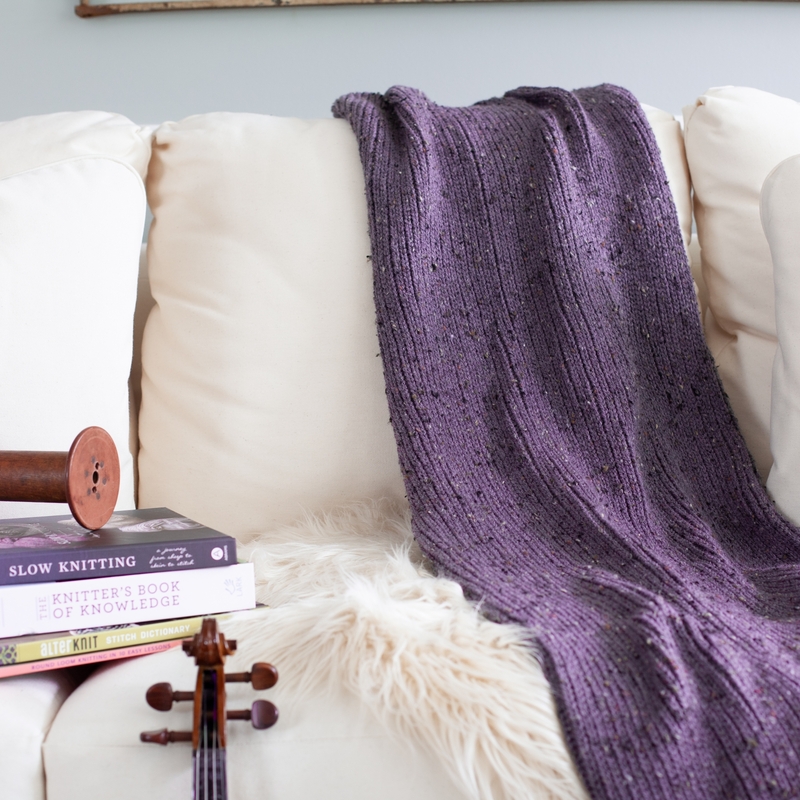 Pattern Description: This blanket is perfect for the minimalist, non-fussy person who wants a warm, functional, accent piece. 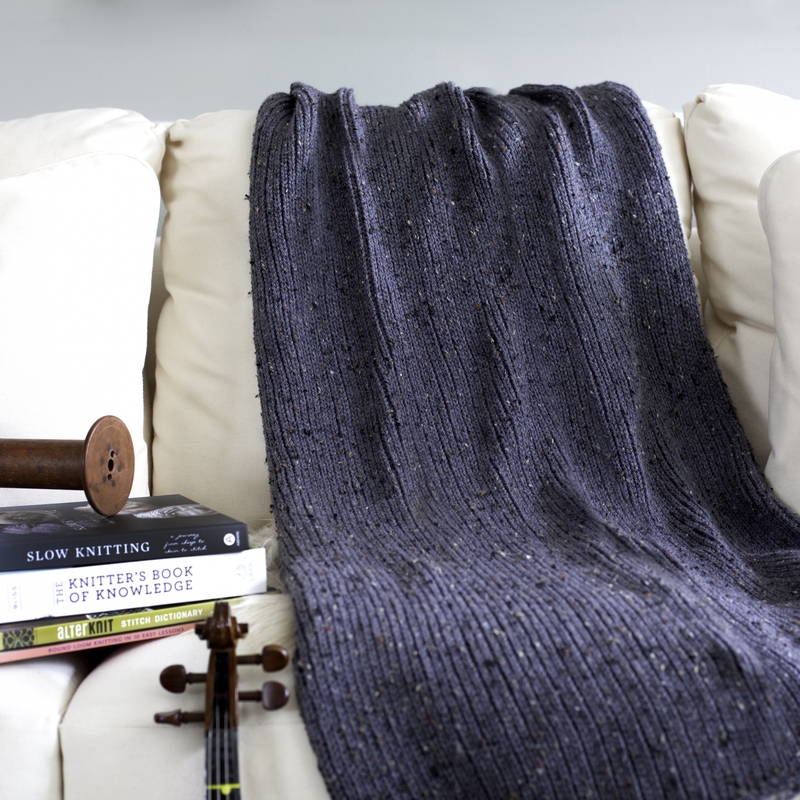 The handsome, tuck/brioche style stitch lies flat (does not need a border) and produces a modern looking blanket that will appeal to both men and women. This blanket is also perfect for the nursery. 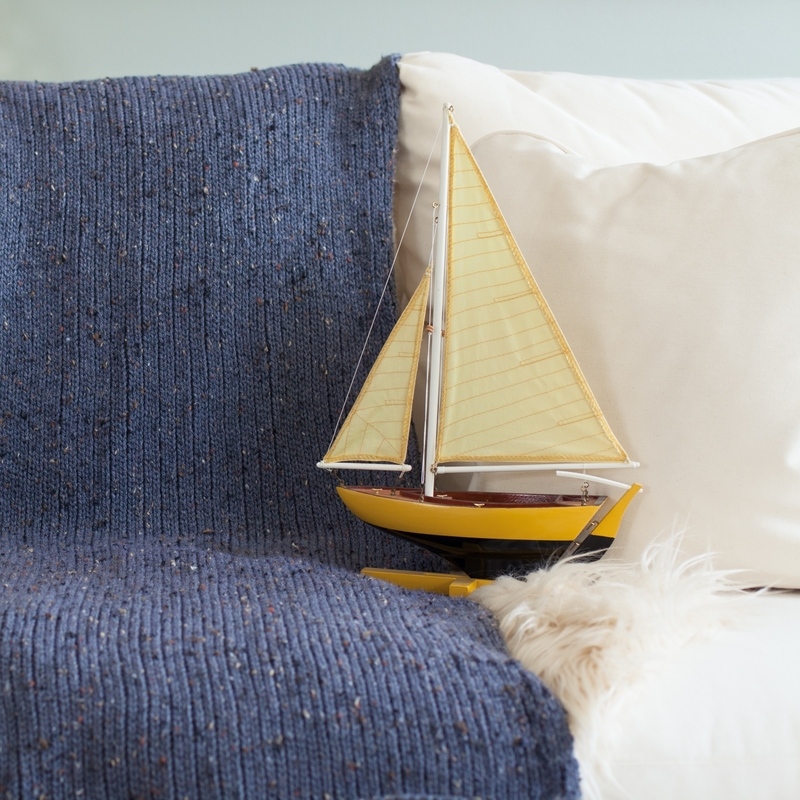 It does not require a border, as stitch lies flat but you could easily dress it up with a crochet or knit edging. Easy enough for a beginner and lots of sizes included in this pattern! 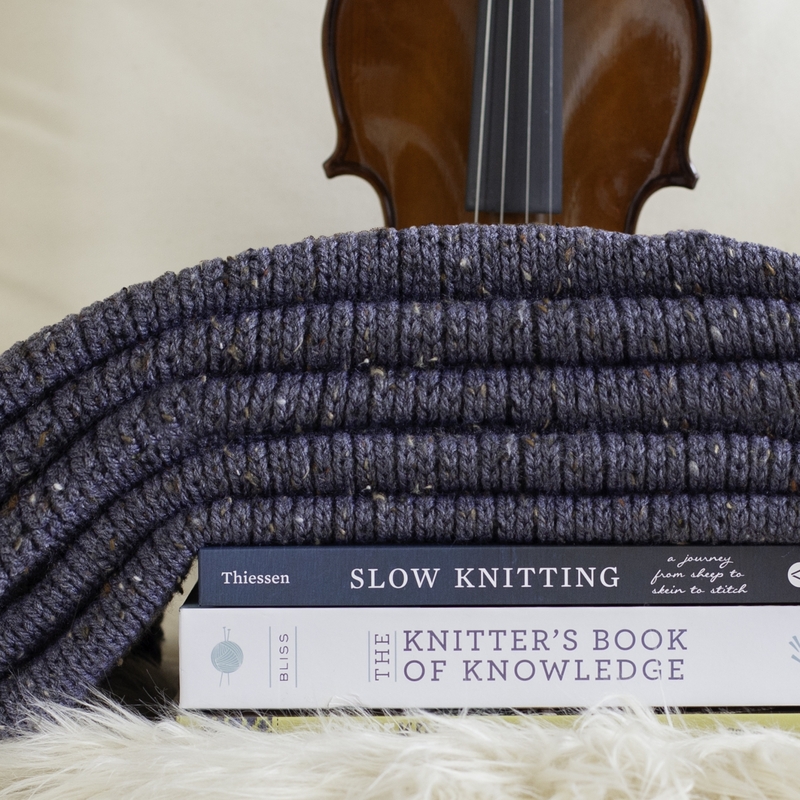 Level: Beginner, easy as there are no purl sts. Stitch pattern is accomplished using knits and skip/slip sts. Video links are given for all skills used in this pattern. Finished Measurements (8 sizes): Car seat 24” x 24”, Stroller 30” x 30”, Crib 45” x 60”, Throw/Lap 50” x 65”, Twin 66” x 90”, Double 80” x 90”, Queen 90” x 100”, King 108” x 100”. Sizes will vary slightly depending on use of 7/16” or 3/8” peg spacing loom. Note: Not all sizes may be made with this pattern (as one piece) as looms with enough pegs may not be available as of now, but directions are included as new looms are coming out yearly and many have modified their own looms to accommodate extra sts for large projects. Directions are also given for making panels for larger sizes and later seaming them together. Possible Looms For Use With This Pattern: 7/16” Afghan/S Loom with 198 pegs or more (will make up to a 60” wide blanket), 3/8” peg spacing loom with 78-351 pegs, straight or round (pattern is worked flat). 3/8" 248 Peg 48" (FULL SIZE) UNIVERSAL S-LOOM (CinDWood makes this loom). 78 – 351 pegs/sts needed to complete all sizes. 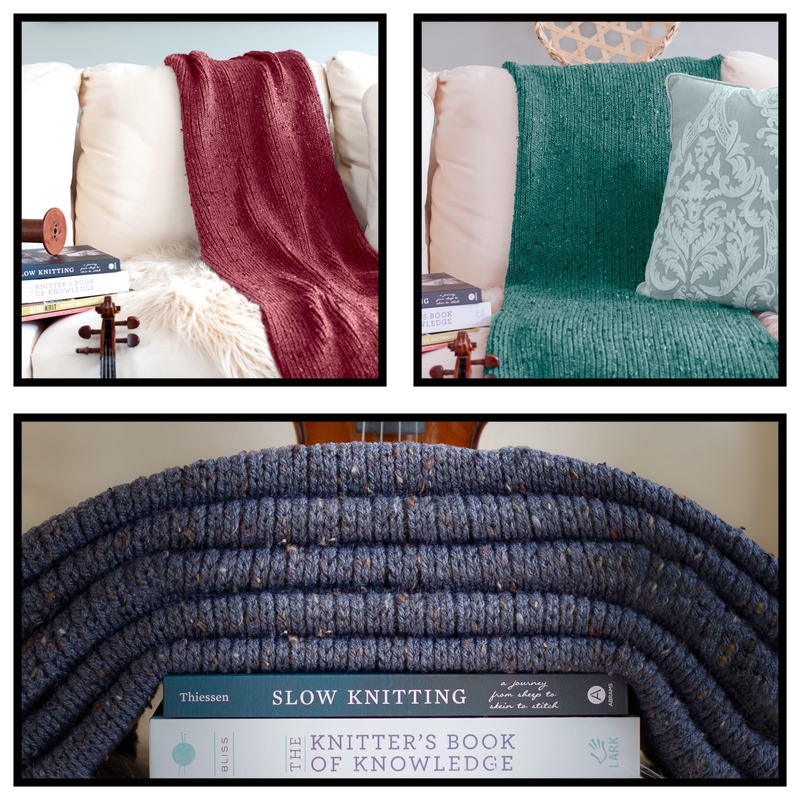 It may be hard to find a loom large enough for sizes above throw size and seaming may be required. All sizes/sts needed are given for those who have extenders for their looms. The pattern is gauged for 7/16” -3/8” looms. NOTE: ALL sales are FINAL and NON-REFUNDABLE once downloaded. This site is not a pattern library and you are limited to a maximum of 3 downloads per purchase. Please back up your files or print a hard copy.